A beautiful tree lined park in Downtown Bucyrus! 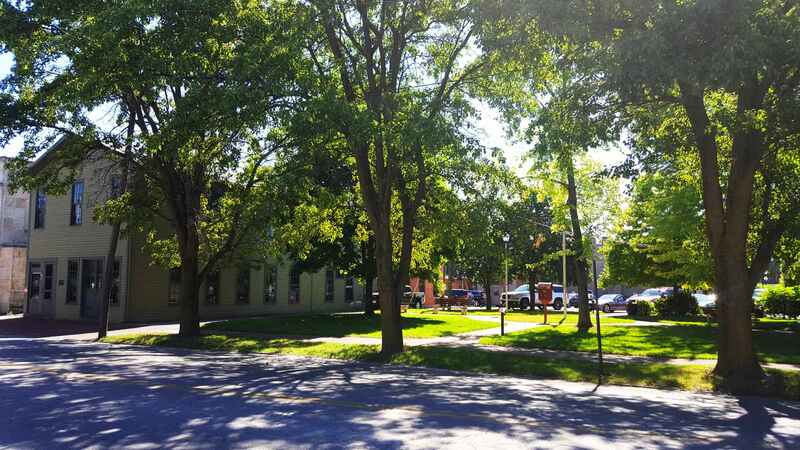 Located next to the historic Bucyrus Copper Kettle Works in the heart of Downtown Bucyrus, Picking Park is a beautiful tree-lined park offering plenty of shade from the hot summer sun. 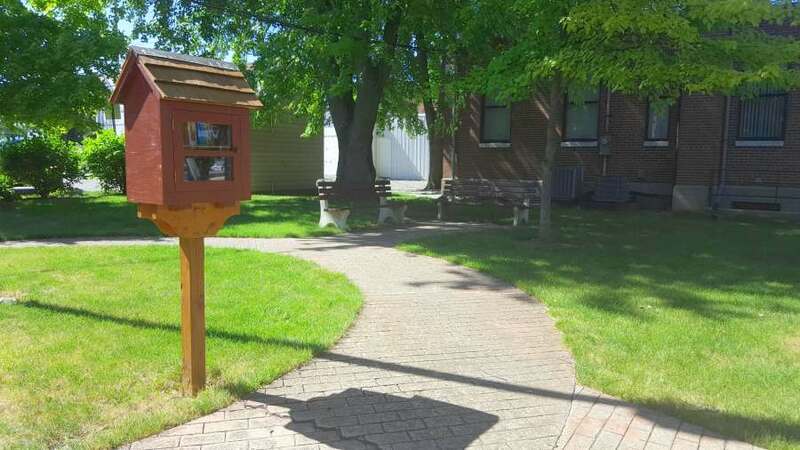 Be sure to grab a book from the Little Free Lending Library and rest yourself on one of the many benches throughout the park.